With job growth comes housing demand and this disparity underscores the fact that regardless of the need for housing that comes with job production, a market can’t absorb product that isn’t there. Leasing is underway at the Flats at CityLine Sunnyvale, a 198-unit multifamily/mixed-use community. SUNNYVALE, CA—The Bay Area has enjoyed heightened employment gains during the current economic cycle. In total, the region has added around 744,000 jobs, on par with another regional powerhouse for job creation, Dallas/Fort Worth. 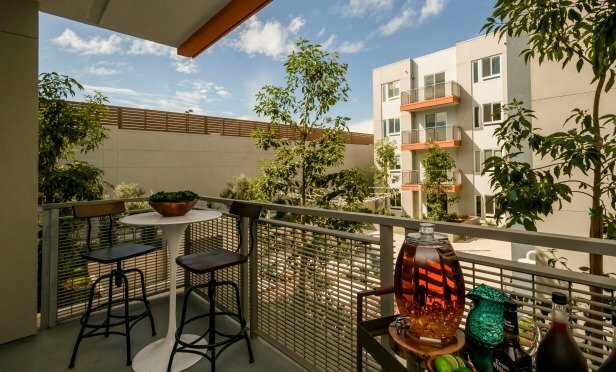 Regis Homes’ condo development, the Ashton, has pledged to donate $37,000 to SchoolForce, the Belmont-Redwood Shores Public School Foundation, to improve students’ access to vital programs.